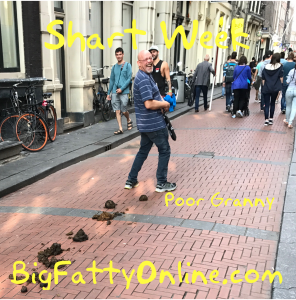 It’s finally here — SHART WEEK! The Fat One starts off the week with a couple of short entries along with a recap of his weekend and a surprise package. Happy half-priced St. Fatty’s Day candies…. or not. Posted by Big Fatty in Podcasts on March 18th, 2019 ‌ Both comments and pings are currently closed. The NAACP has a hell of a tournament although, rather litigious when fouled.